Questions about Kichler Lighting 300168? 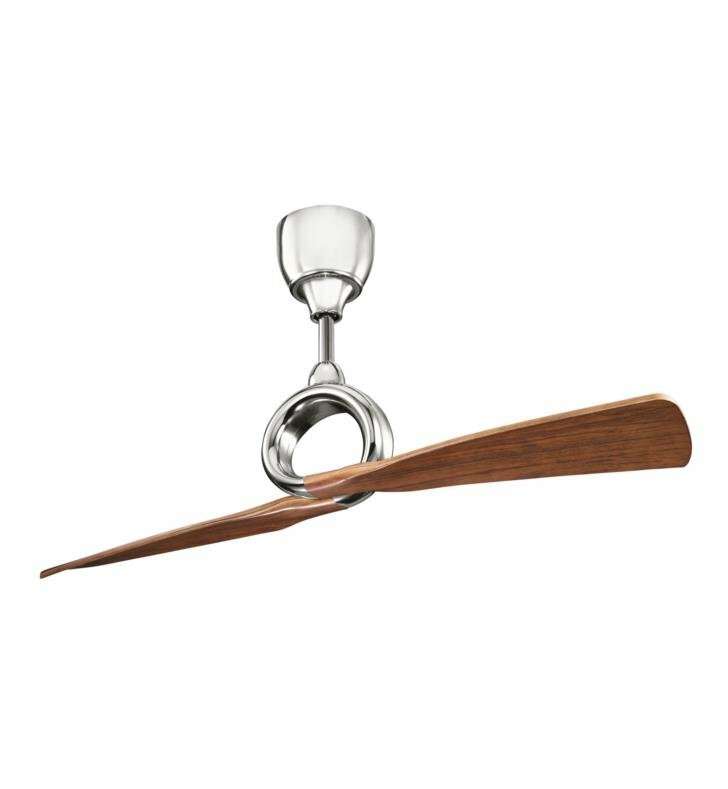 The Unique look of this two Blade Link Ceiling Fan features a dramatic center focal point. The open-air, circular center draws the eye up and brings together the blades flawlessly. 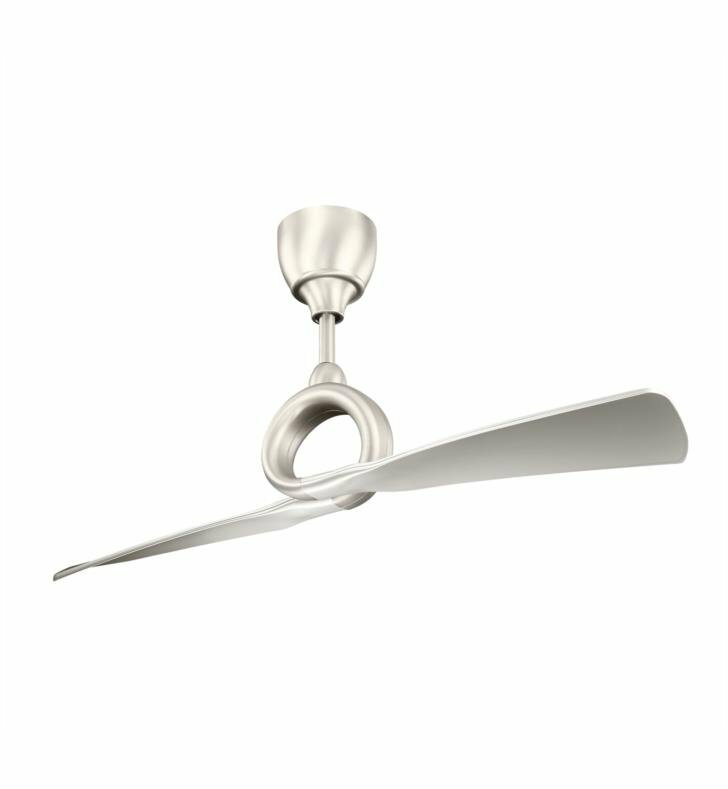 This fan is Perfect for contemporary and transitional settings. W 54" x H 24 1/4"